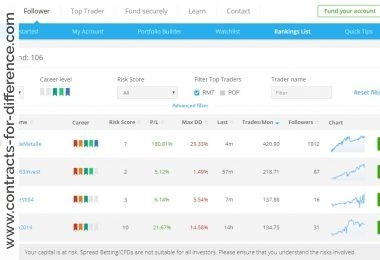 Unless you’re extremely gifted, as a trader you will use a trading system to help you decide on profitable trades. A trading system can be rigid, with rules that are clearly defined and must be obeyed, or can have some flexibility built in. 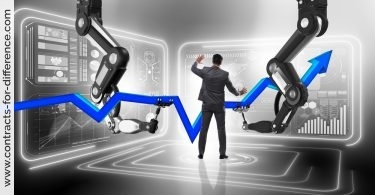 The first type of system is often called a mechanical trading system, on the basis that the machine or some software would be capable of implementing it. 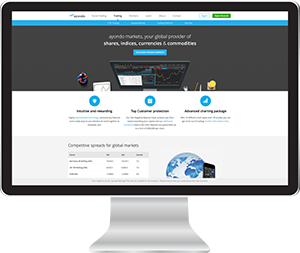 The second type of trading system is a discretionary trading system, allowing you to make some decision. The arguments continue about the respective merits of mechanical systems v. discretionary trading strategies, and it is likely that they will not be easily resolved. For the beginner, a mechanical system can save some expensive lessons, but discretionary trading when someone knows what they are doing can provide powerful results. A discretionary trading system may work for you, but if you are relatively new to trading contracts for difference then you may not find it so good. It really depends on how much discretion you have, and over which particular aspect of the trade. Many aspects of trading play on your emotions, and if you follow those without adequate experience you can come unstuck quickly. To be clear, discretionary trading doesn’t mean that the trader is shooting in the dark. Trading is a business, and if you do not educate yourself for the job you are applying for, then you can expect disappointing results. Discretionary trading with CFDs can be just a short step from using a mechanical system, with discretion only being exercised in a minor way, or the system adopted may require the trader to take a larger part in the analysis, such as drawing trendlines on the chart so that he may see when they are crossed as an indication to trade. However much judgment is required to decide on the trades, trading CFDs using discretionary trading should not be thought of as the same as not having a plan. Some people may even carry their trading plan in their heads rather than writing it down, but for success there must be a method of operation that makes sense in the context of the markets. A trader will not last long without a plan. There are several aspects to a trading system. 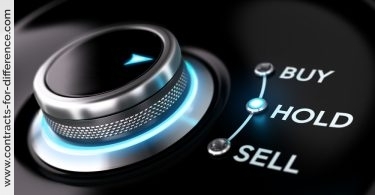 It should identify the particular financial security to trade with an indication of which direction, long or short; it should give a trigger to enter the trade; it should deal with money management, by at least giving a limit on how large a trade to place; and it should tell you when to liquidate the trade and exit the position, whether with a profit or a loss. In theory, you could have a system where you exercised discretion on any of these factors. 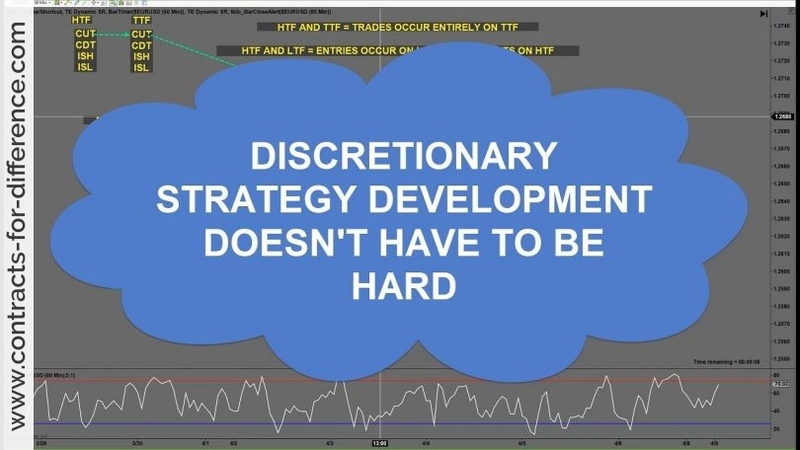 Discretionary trading, other than at its most basic, is not for the novice, but is for traders who have served their time, learned technical analysis in depth, and can readily adapt to changing circumstances. A discretionary CFD trader can recognise the comings and goings and has the experience and intuition to make a good judgement call with regards to trade entries and exits. Such traders have a comprehensive understanding of all aspects of trading and there would almost be nothing new under the sun in terms of trading for them. They must be familiar with the usual indicators and chart patterns, and able to spot a trend in its infancy. Perhaps the most obvious place where you could exercise discretion is in the selection of the security. While you could tell a mechanical system to try out many different financial instruments, and come up with the one that performs the best, the discretionary trader may decide to stick with, for instance, trading CFDs on market indices. If the other aspects of the trade were governed by rules, this should not have too much detriment to your account. On the other hand, say that your system required you to select the entry point based on looking at a chart. If you were experienced, you could learn to identify the chart appearance just before an upswing, and time your trades appropriately, but a novice trader might as well be entering the position on the flip of a coin. Now it’s not to say that you could not profit from such a move – after all, Van Tharp showed that in his widely read classic ‘Trade Your Way to Financial Freedom’, where he described an experiment with random market entries that resulted in a typical profit by concentrating on good money management. But your system would not be taking the best advantage of the market possibilities. Even with discretionary trading of CFDs, there are some important factors that must be borne in mind in any decisions. The first is that there must be a method to cut losses if the trade does not work out. Without this, the trader will soon have financial issues, and most beginning traders get this wrong and find that they have to give up within the first six months of starting. As it feels akin to admitting you got it wrong, cutting losses is hard for many aspiring traders, but, particularly with the leverage that you enjoy with CFDs, the losses can work against you and can mount up quickly. Hanging on in hope is not a viable option. Any discretionary trading plan must also allow for the winners to give their best yield. Sometimes, particularly after a losing streak, traders may feel the urge to close out their trade as soon as it makes a profit, so that they can feel good again. The better choice is to let your winners run, as part of the success of trading stems from the winners being much larger than the losers. A simple trailing stop can help with this. 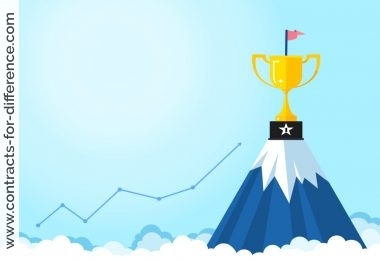 And because the winners should be larger than the losers, a good trading plan will review the risk/reward ratio of any trade before it is made, to make sure that the odds are favourable. To conclude, before you consider trading with a discretionary system, you should carefully review where the discretion is to be exercised and what impact this could have on the results. If it’s significant, your best course may be to learn with the assistance of a mentor who has proven his abilities with the particular system. With these elements in mind, discretionary trading can be a rewarding career.